With a high degree of versatility, Choose Murray Marquees for an ideal choice with a wide range of event applications. From entrance canopies through to wedding receptions or eye­catching exhibition halls, Murray Marquees range of marquees will impress whatever the event. Put your mind at ease with our marquee planning services. Host a fairy tale inspired wedding reception with our range of marquees, interiors and hiring services. 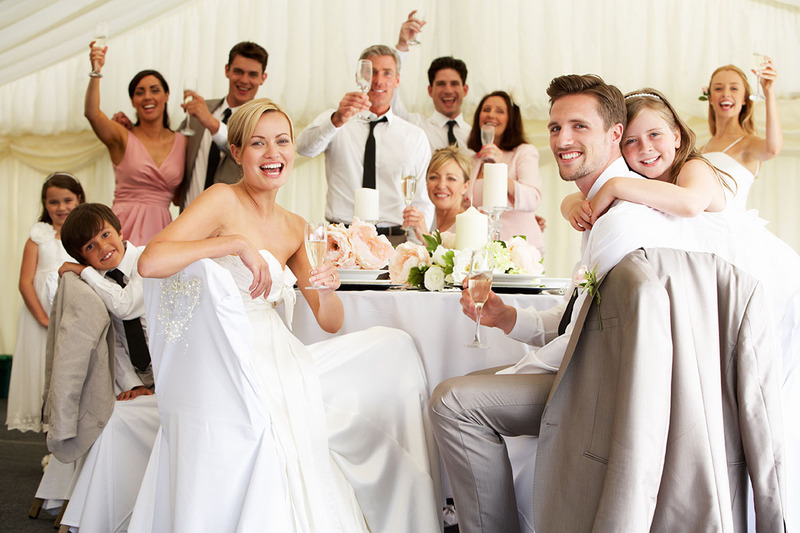 For flexibility and the endless choice, choose Murray Marquees. 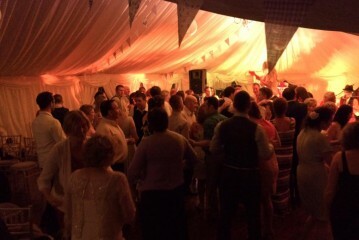 Murray Marquees are Ireland’s best marquee hire service for parties, entertainment and sports events. Our hire services will give your festival or event a glow that will attract a crowd. If you are looking for a different work atmosphere, choose us to represent your company at your next meeting, conference, trade show, or other corporate function. Murray Marquees provide clear span A frame professional marquees and are made from highly durable PVC canvas and aluminium framing. 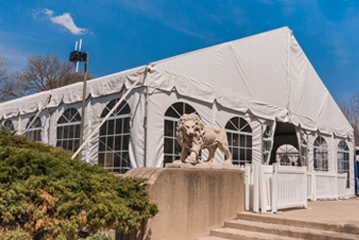 Marquees are not subject to weather conditions and are designed to last in every environment they are placed. They are manufactured from strong and durable material and can be enhanced by interior decorating and themes. Clear-span structures provide large, unobstructed interiors and are capable of withstand severe weather conditions.